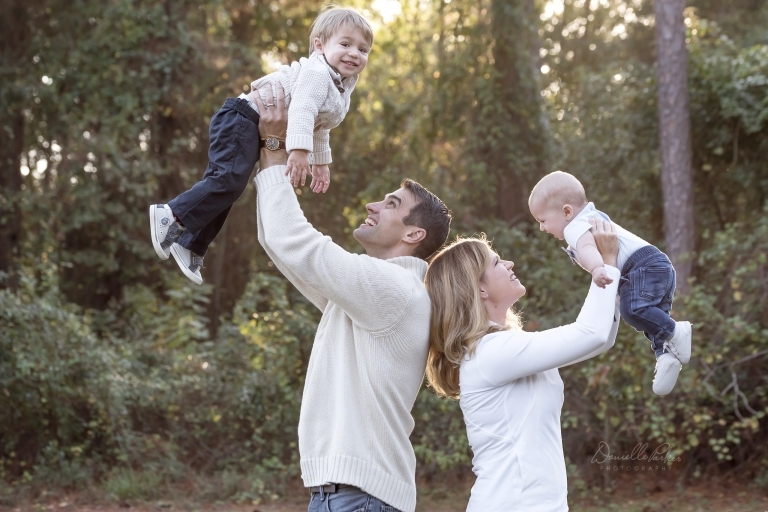 Today I thought I’d share another family mini-session from this fall. Meeting up with this family and seeing how big these sweet boys had gotten was such a joy. They’re just as handsome as ever! How can it be that Baby R has already turned two, and that Mr. O is right at one?! (He was 6 months in these photos!) To look back and see how tiny they were… just wow. 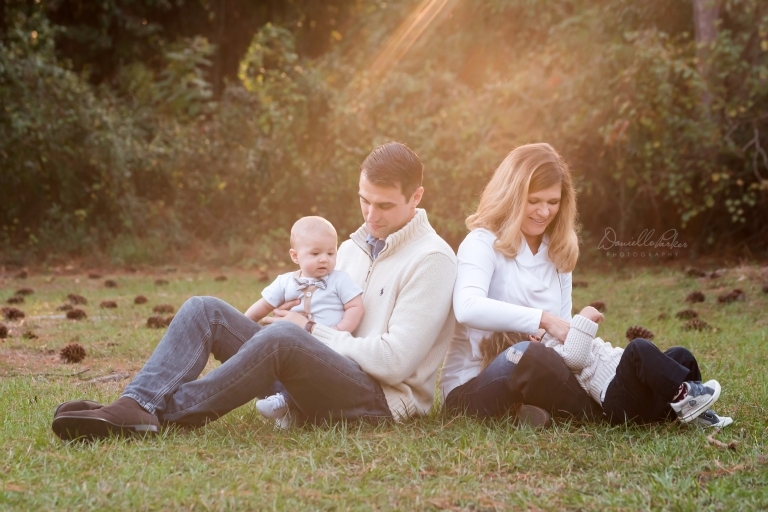 It was a beautiful evening for this family mini-session — not too hot, not too cold, (not too humid! ), and the sun was filtering beautifully through the trees. The session went by fast, leaving enough time to play at the playground for a few minutes. I LOVE the genuine smiles they gave us. While I enjoyed our time together, it was felt far to short. I’m looking forward to meeting up with them again soon. I’m sure they will blow me away with how much they’ve continued to grow. 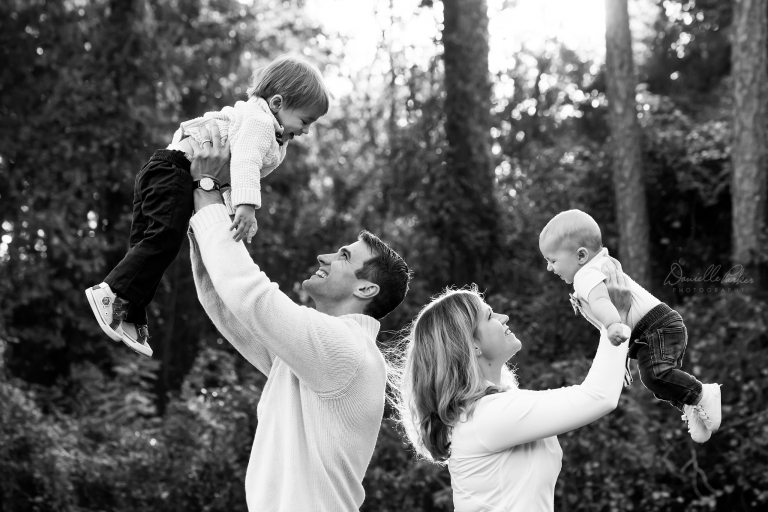 Here are a few highlights from this family mini-session. 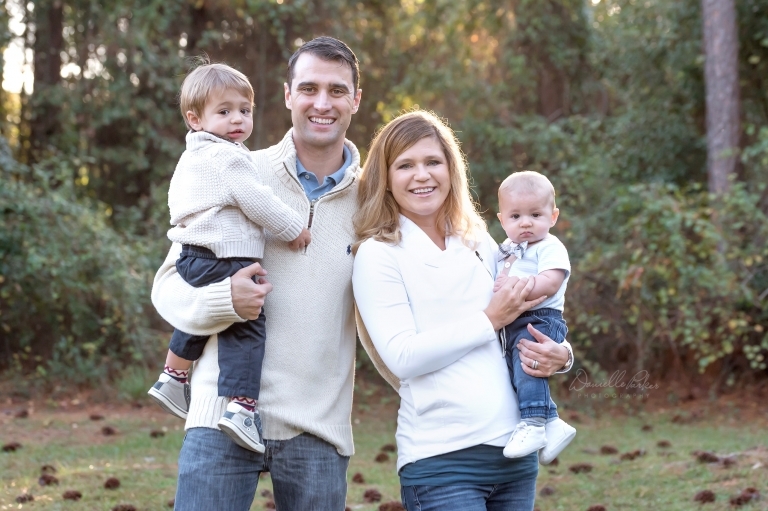 If you’re a past or current client and would like more information on family mini-sessions, please let me know. Enjoy! 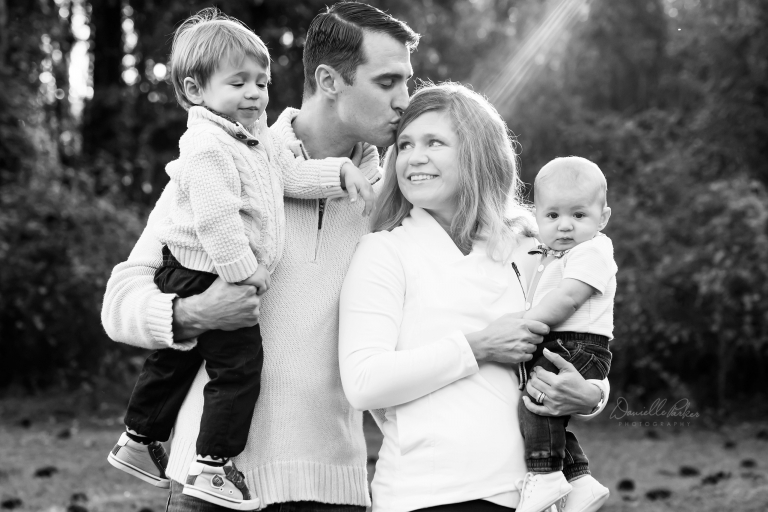 Contact me to book your Client Exclusive Family Mini Session today.